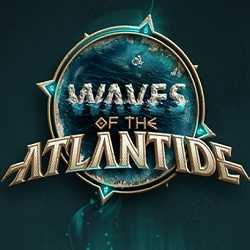 Waves of the Atlantide is a Strategy game for PC published by Metaphore Games SAS in 2019. Will you be able to raise your empire? A unique concept for a game at which you are trying to survive and grow your empire while a tidal wave is coming. 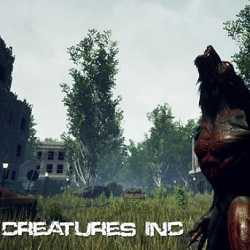 Creatures Inc is an Action and Simulation game for PC published by Little Beavers Games in 2019. Immerse yourself in the outdoor experience! As a hunter, step to a vast world where your aim is hunting mutants and gaining money from this path. 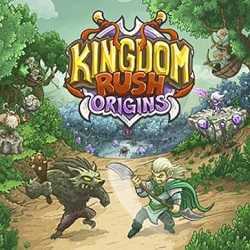 Kingdom Rush Origins Forgotten Treasures is a Strategy game for PC published by Ironhide Game Studio in 2018. Lead you elven armies! 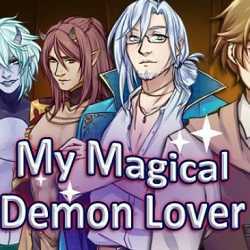 Build and guide your armies to defend the mystical lands of yours from sea creatures. 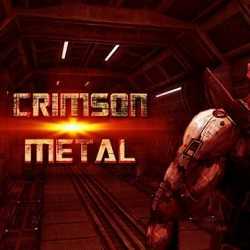 CRIMSON METAL REDUX is an Action, Adventure and Simulation game for PC published by Madbox Entertainment in 2017. A counter-terrorism squad! This game is a retro breeze from the past but in a positive meaning where you are going to play as a counter-terrorism squad.